Hot weather, malnutrition, and climate conditions in Africa cause many people to lose their sight to cataracts at a young age. It is estimated that two million Africans experience vision problems stemming from cataracts. 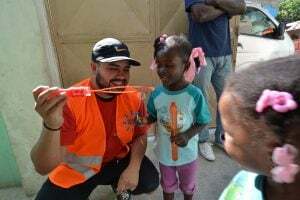 An insufficient number of doctors, as well as a lack of financial resources, translate to thousands with cataracts living in darkness despite the availability of a cure for a small cost. Donate for Cataract Surgery Today! 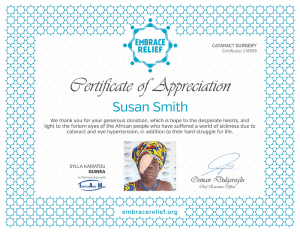 Embrace Relief organizes regular health check-ups and cataract surgeries in underdeveloped countries. You can easily sponsor a cataract surgery for a minimal cost and give the gift of vision to someone today! Also, you can sponsor this surgery in the name of someone you love and give her the gift of a lifetime. An appreciation certificate will be delivered both to your and their email address with the name and photograph of the patient, once the operation is completed. Cataract remains the leading cause of blindness. It is estimated that cataract is responsible for 51% of world blindness, which represents about 20 million people. More than 90% of the world’s visually impaired people live in low and middle-income countries. Contrary to common belief, not all of these people are old – even children can get cataracts. An estimated 1.4 million children under age 15 are blind. 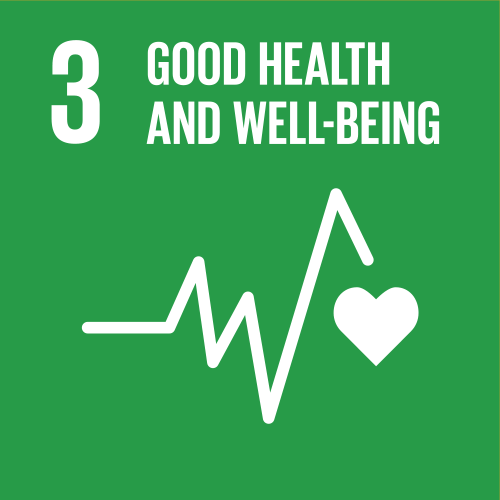 Yet approximately half of all childhood blindness can be avoided by early treatment of disease and correcting abnormalities. With a fully equipped mobile clinic, Embrace Relief regularly administers health screenings throughout Africa and can conduct up to 30 cataract surgeries a day. 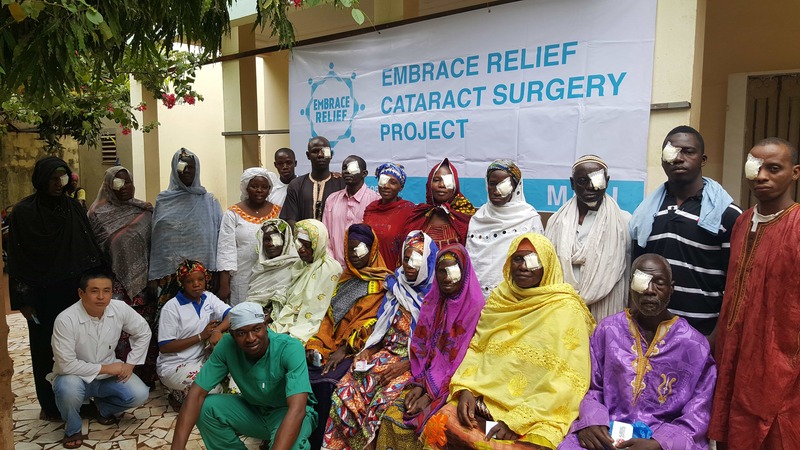 Embrace Relief has completed over 2,100 cataract surgeries and 21,000 health checkups until the end of 2018.